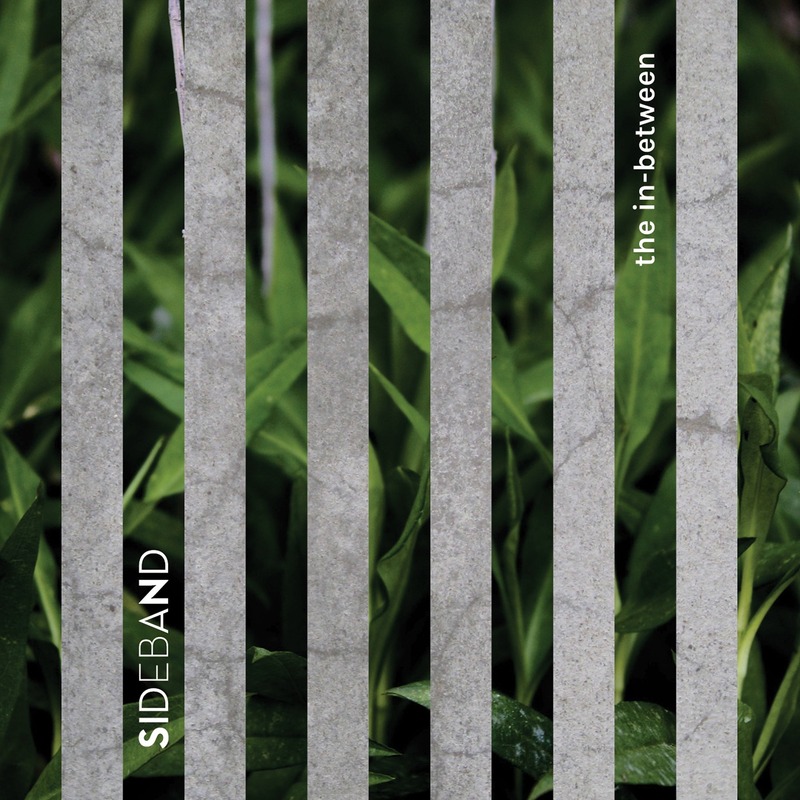 Sideband have released a new album featuring my 2016 work Short Circuits performed by legends Jane Bishop, alto flute, Ben Carey, tenor sax and Niki Johnson, percussion. Short Circuits continues an interest of mine in exploring the sounds of malfunctioning technology, in this case ideas surrounding circuit bending. This creative practice is all about modifying electronic devices, some of which are perhaps not normally considered musical (e.g. children’s electronic toys), often creating jarring, glitchy and/or chance-based results. Short Circuits taps into the idea of dismantling and modifying an electronic device (or in this case a musical riff) before it is then reassembled. The CD as a whole is a collection of acoustic and electroacoustic works that move freely between hard-hitting grooves and serene soundscapes and we’ve been lucky enough to have worked with some pretty amazing people to bring it all to life. It’s been particularly special recording rarely-performed works by two composers who have left a signifiant and lasting legacy on the music scene here in Australia, namely Roger Smalley and Bozidar Kos. Other works include those by Katia Tiutiunnik, Brad Gill and Peter McNamara with beautiful performances by Alicia Crossley, Anastasia Pahos, Anastassia Korolev, Ben Carey, Brad Gill, Deepka Ratra, Garran Hutchison-Menzer, Jackie McCaughan, James Townsend, Jane Bishop, Kerry Yong, Michelle Ryan, Milo Dodd and Niki Johnson.